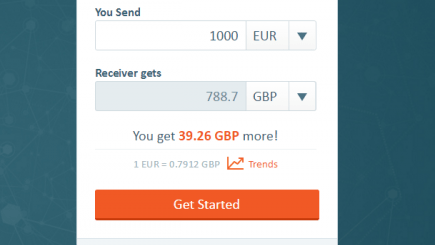 Transferwise’s Irish rival CurrencyFair said it has raised 8 million euros investment round, and appointed Swede Nils Anden to head of its marketing. CurrencyFair hopes appointment of former Unibet Group CMO Anden and new round of funding will give it an advantage over competitors at a time when the peer-to-peer currency exchange industry – with its notoriously controversial marketing campaigns – enters a more sophisticated marketing phase. The latest financing round, led by Octopus Venures, brings the total investment to date by CurrencyFair to over €20 million. CurrencyFair’s more widely known rival Transferwise has raised $90 million and is known mostly for its colourful marketing campaigns.